Buveur D'Air is fancied for the Champion Hurdle, but what about the other races on day one of the Festival? "Grand Sancy has loads of experience, yet has a progressive profile, that run last time his best yet. He was narrowly beaten by Elixir de Nutz in the Tolworth at Sandown the time before, but has a good chance of turning the tables, given the way the Supreme is likely to unfold." 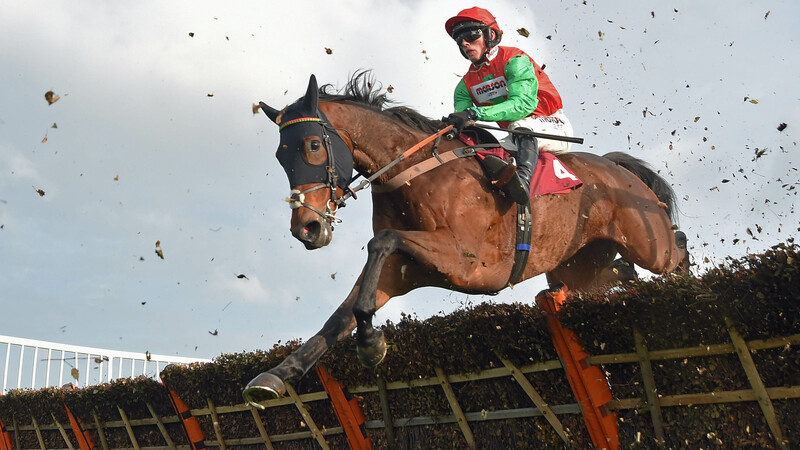 The traditional opener, the Supreme Novices' Hurdle, has a more open look to it than is sometimes the case, with no standout performer in this category. 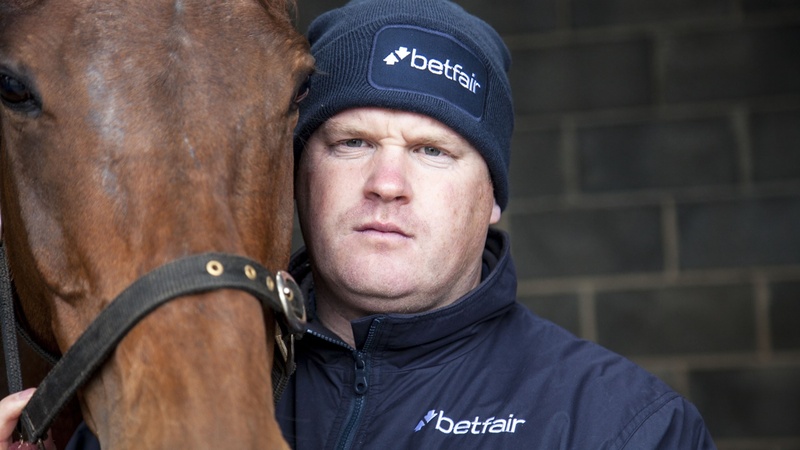 The Betfair Hurdle winner Al Dancer remains favourite after the previous market leader Angels Breath was beaten at Kempton last weekend, but there was probably an overreaction to that defeat. Angels Breath was conceding weight to the winner Southfield Stone and conceded first run as well. That was a pretty good effort on just his second outing over timber. The four-year-old Fakir d'Oudaries and the Deloitte winner Klassical Dream are the most prominent Irish-trained runners in the market, though they have other options at the meeting and probably aren't ones to back at this stage. Grand Sancy is still the overpriced one in this market, even though he has shortened since his win in the Kingwell Hurdle at Wincanton. He has loads of experience, yet has a progressive profile, that run last time his best yet. He was narrowly beaten by Elixir de Nutz in the Tolworth at Sandown the time before, but has a good chance of turning the tables, given the way the Supreme is likely to unfold. The Arkle lost one of its main contenders earlier in the week with news that Le Richebourg had met with an injury that will keep him out till next season. Lalor is now favourite, though he goes to the Festival off the back of a disappointing run in the Henry VIII at Sandown. He had been impressive in winning the November Novices' over the Arkle course and distance on his chasing debut, whether two runs amounts to enough experience for what is sure to be a well-run race is open to question. And the Arkle seems sure to be well run, with Glen Forsa and Knocknanuss, among others, in the likely line-up. The leading Irish-trained contender Duc des Genievres is another who is likely to be pressing. He won well in a good time over two and a half miles at Gowran last time, the Arkle his only Cheltenham entry. In such a scenario, a strong-travelling hold-up horse makes appeal, so it was interesting to see Paul Nicholls nominate this race for Capeland, rather than for either of the handicaps, more obvious targets, in which he's entered. Capeland has loads of experience over fences but continues to progress (a bit unlucky not to win at Chepstow last weekend) and looks just the type to improve again for a well-run race in a larger field. The Mares' Hurdle has an unappealling look at this stage. Last year's winner Benie des Dieux stands out among those likely to be in the line-up, though she hasn't been seen since winning at the Punchestown Festival last April and is untried away from soft or heavy going. Her stable companion Limini has yet to show she's as good as she was in the 2016/17 season after cracking a cannon bone when beaten favourite for this race that spring. The Gordon Elliott-trained Missy Tata was off for even longer before she returned to make a winning start over fences last month. She showed that day that she has the required stamina for the Mares' at least and probably has the ability to be competitive as well. However, it may be that she will stay at home to run over fences, with a race at Limerick an alternative option the week of the Festival. Mister Malarky would be a keen fancy in the National Hunt Chase, but he looks set to run in the RSA instead, which leaves the two handicaps on the card. The Close Brothers, for novices, looks very hard to unpick at this stage, but the Ultima makes some appeal, with Give Me A Copper a clear favourite with very little experience over fences. Against him, Janika would definitely be of interest, though he seems a more obvious candidate for the Plate on the third day of the meeting, while he's still in the Ryanair as well and has an entry at Kelso this weekend. Janika's stable companion Gold Present, who has been off since before Christmas, is also worth considering, though he's seemingly ground dependent these days and would want soft out of the equation to be worth backing. Minella Rocco is a potentially very well-handicapped runner with a good record at this meeting, having won the four-miler and been second in a Gold Cup, but his main aim is the Grand National. Mister Whitaker, last season's Close Brothers victor, hasn't so far sustained his progress from last season, but it's easy enough to find excuses for those defeats and he looks ready for the step up to three miles. He holds a couple of Grade 1 entries at the meeting, but it would surely be only vanity to take up one of those.